...at least three more than you needed. 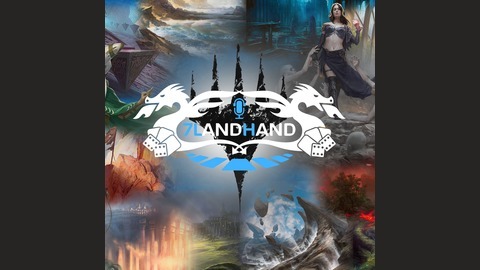 7LandHand Extra: Episode 144 – WAR PPPP – Engage! 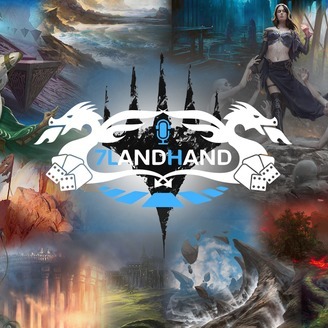 War of the Spark is upon us, and this is the prerelease preparation podcast pack! Listen in before you go to your local WAR event and get an idea about how this set works; amass, proliferate, which colours work where, how important is removal…straight to the point, no faff. Get on it!! Next release date: May 6th 2019.